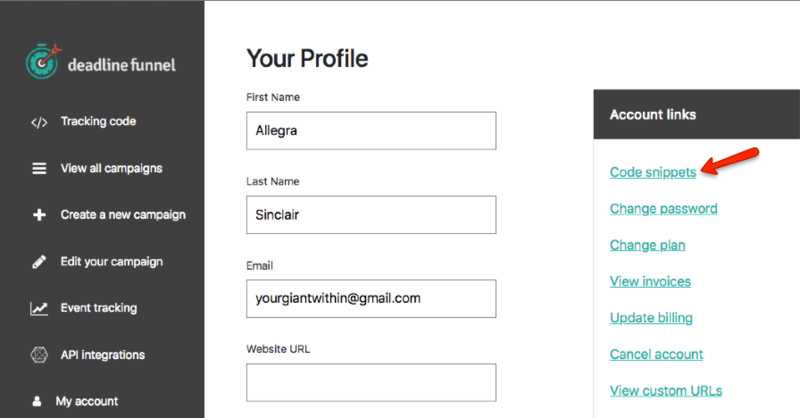 Deadline Funnel lets you display your lead's deadline on your web page, personalized for each visitor. 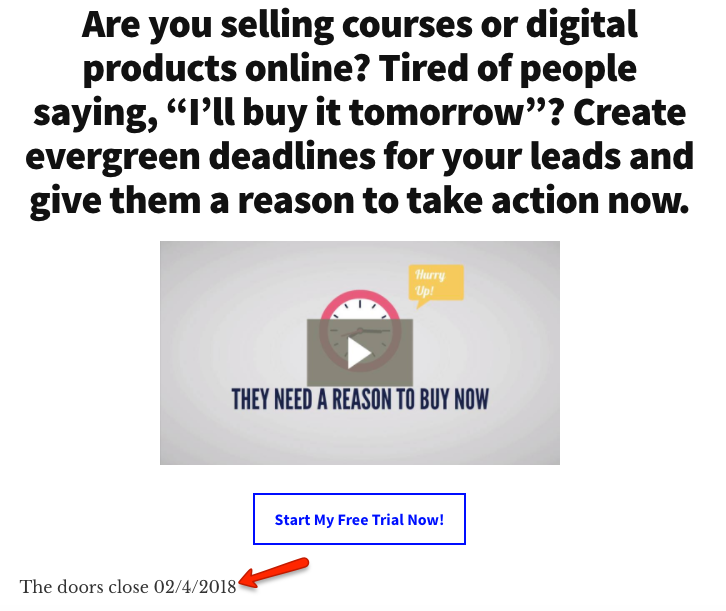 You must add the URL for this page to your funnel steps. 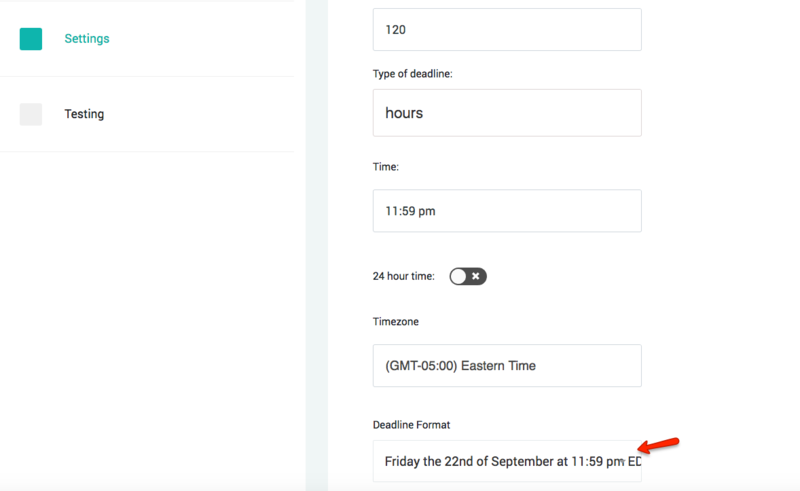 You can choose any of the page actions except 'Start tracking on optin form submission' and 'Display a dynamic text timer. If you have any questions, please let us know at help@deadlinefunnel.com.